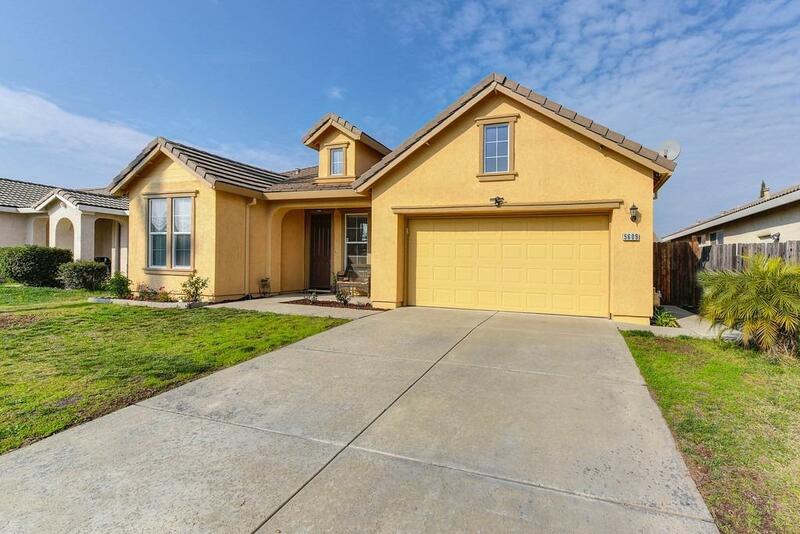 Nestled in private neighborhood off Antelope next to all the conveniences of most shopping. 3 bed 2 bath with entertaining living or can be formal dining room, Large kitchen w/stainless steel/black appliances, granite sink and wrap around island! Large Master Suite with walk-in closet and great master bath. Spacious family and dining rooms overlook a great backyard with covered patio, fruit trees and a 10x12x12 storage/workshop or other possibilities! Beautiful engineered hardwood flooring, crown molding and front bedroom even has beautiful white wainscoting! Well sized rooms and yard to enjoy this indoor and outdoor living year round!